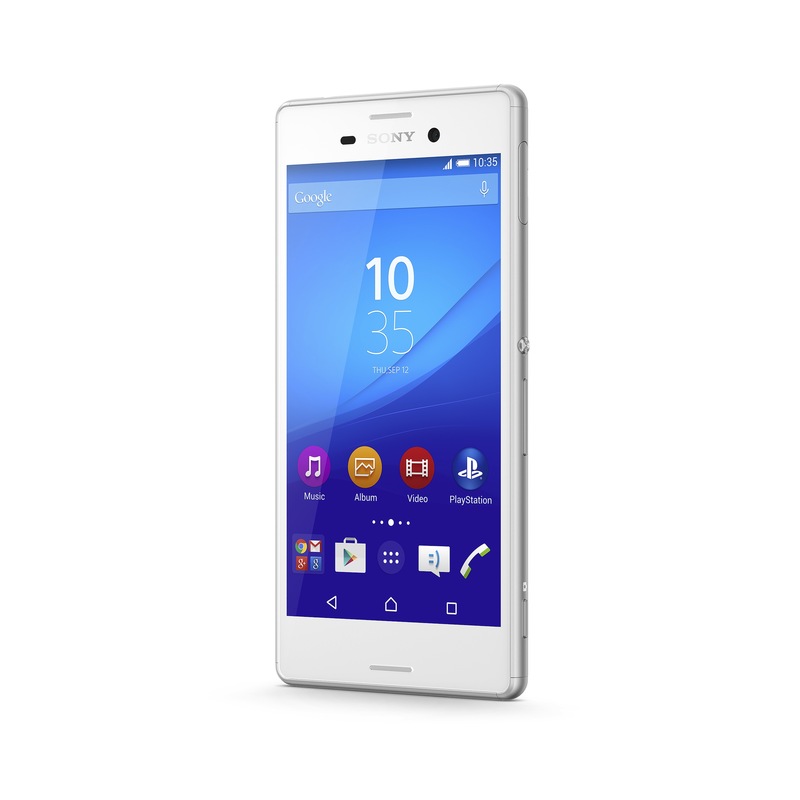 The Xperia Z series has marked the high-end of Sony's smartphone line for years. The M5 sits somewhere lower on the food chain, but not much lower. You're looking at a 5-inch 1080p display, 3GB of RAM, a 21.5MP camera, plus both water and dust resistance. Now you also get Android 6.0. 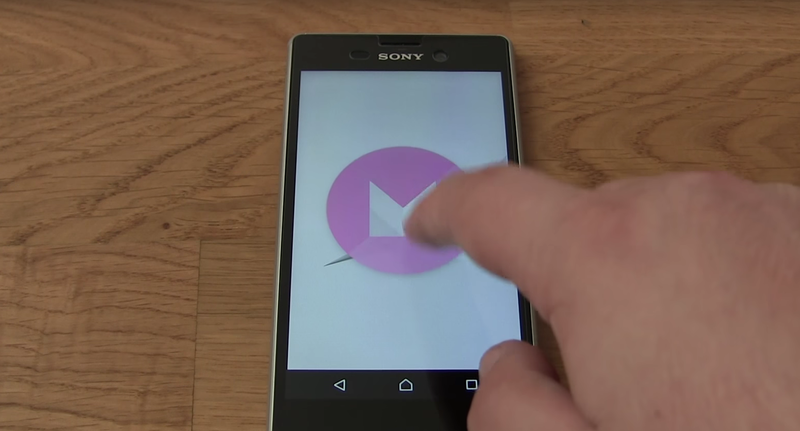 Sony has begun pushing out an over-the-air update to this device. Along with the Xperia Z4 Tablet, Sony has announced the mid-range waterproof Xperia M4 Aqua today at Mobile World Congress. With a 5" 720p display, 1.5GHz Qualcomm Snapdragon 615 Octacore, and 2GB of RAM, the Xperia M4 Aqua doesn't seem too impressive to begin with. However, when you start factoring in all the other specs, you'll understand why Sony says that there are "no compromises" in this mid-ranger. First up, a 13MP camera (remember when that was a feature of high-end smartphones?) with Sony's Exmor RS sensor and a large F2.0 aperture with 3200 ISO sensitivity dons the back of the Xperia M4 Aqua and adapts to various environments.